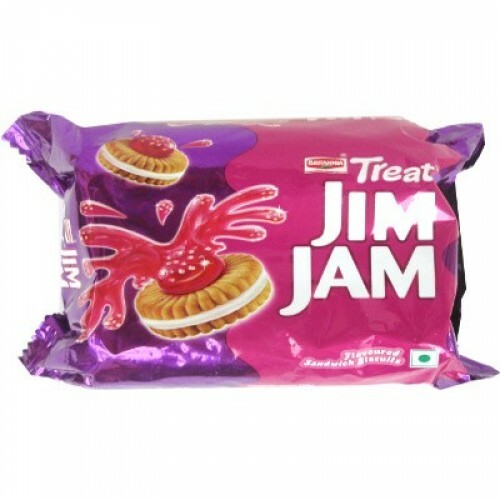 ABOUT : Britannia Treat Jim Jam is especially the finest option of Kids. It will provide delicious pleasures for all kids. The yummy creamy Crisp biscuit sandwiches with solid Vanilla cream, topped with a blob of Jam, attached with sugar crystals to add sweetness to your each single bite. 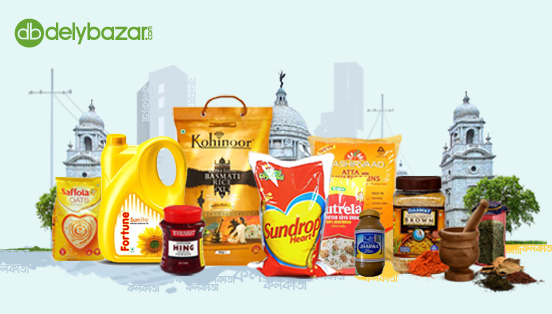 COMPOSITION : Wheat flour, sugar (24%), edible vegetable oil, invert syrup, dextrose, cereal products, starch, milk solids (0.9%), fruit products (2.7%) salt, raising agents (500 (ii), 503 (ii), Emulsifiers (322, 481)i), 471), Gelling agent (440), acidity regulator (330) and stabiliser (331 (i)).